The summer months and so much travel can read havoc on my skin. It's blotchy and blemished and thirsty for moisture. 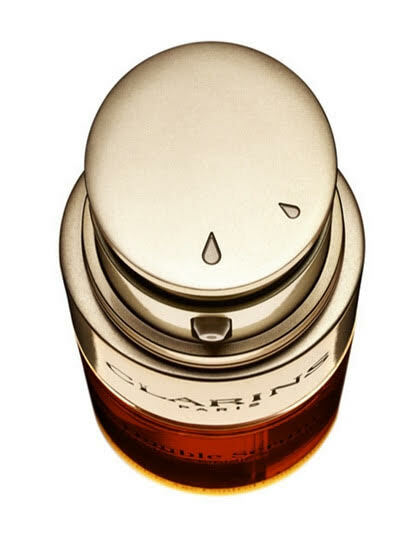 I am a devout fan of Clarins so when I heard about the Double Serum, Next Generation, I could not have been more excited. 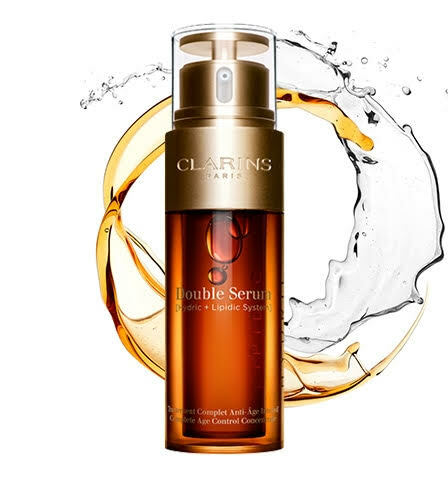 I have been using the Double Serum for a couple years and even turned my Mom onto the product. It literally changes your skin as many women who are cult followers of the serum will tell you. You can see the results after one day. My mother is 59 years old and she would call everyday to tell me how her coworkers were noticing her skin seemed more youthful and glowing. So, what is the Next Generation? I will tell you. With 20 + 1 potent plant extracts including the key ingredient turmeric, your skin will even out and radiant from within. Firm, youthful skin will be yours again. 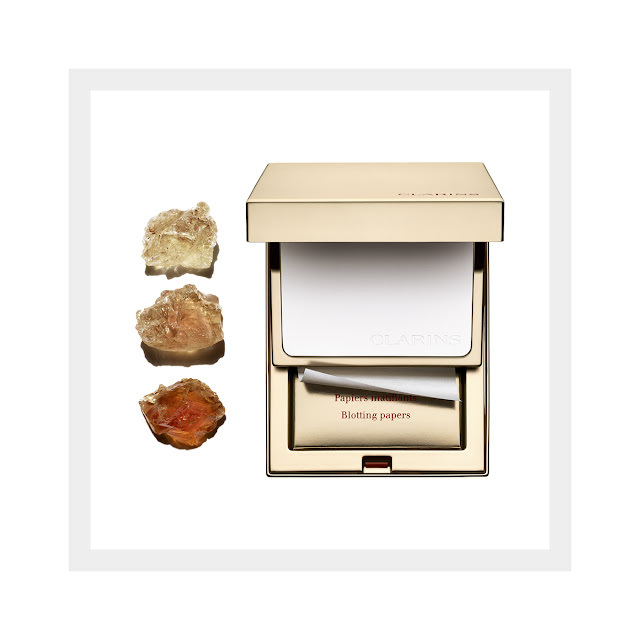 The component I also love about the product is the double chamber releasing a customized amount depending on your skins needs (or in my case, help me not use too much). Basically, this serum rocks! You guys I really love this dress and this label. It's called L'Academie and some of you may already know it. I actually found this shirtdress at TJ MAXX for $39. 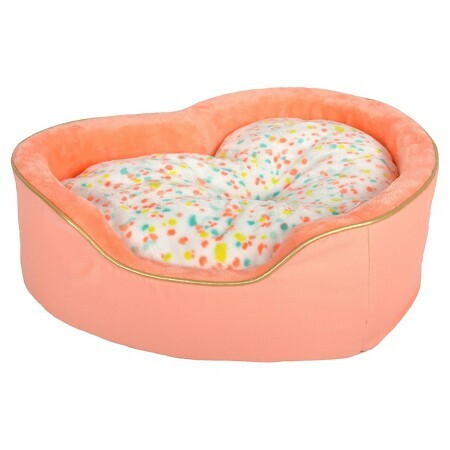 It retailed at $195. 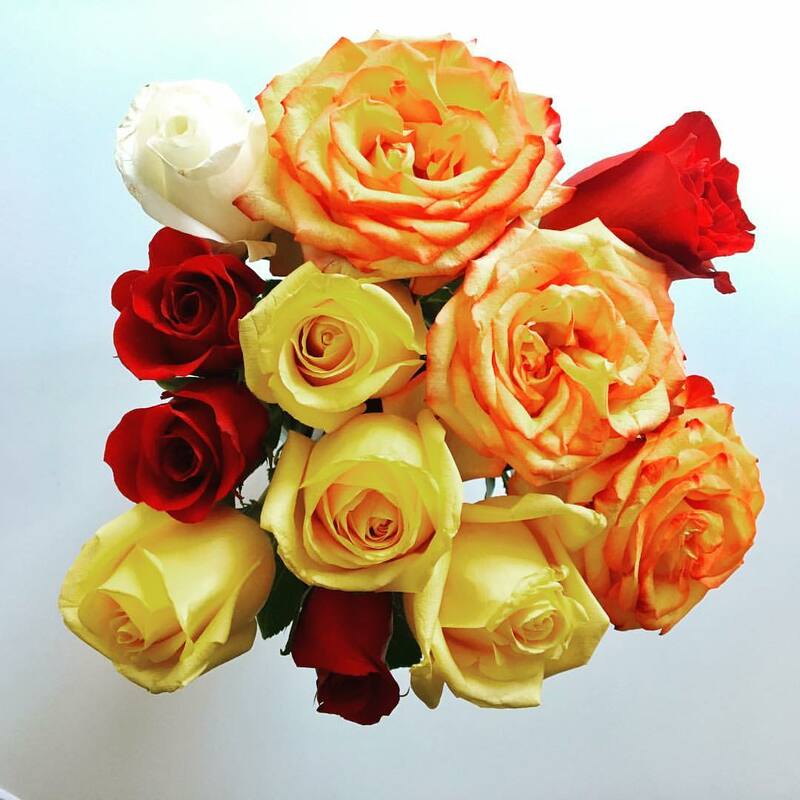 Here is a similar Spring version at REVOLVE. I really like the versatility of the style. It's silk but can also be totally casual. I paired it with ankle boots in unexpected white. These were another steal at Zara's annual sale; $16.99. Yup. I have a confession. My forehead is oily and shiny. It happens even before I leave the house. Foundation powders are not for me. I want a more natural look. I searched endlessly through Sephora and CVS for something that would do the trick. I should have known it was my beloved Clarins that would have just the product. contains gentle blotting papers that soak up excess oil AND a lightweight, translucent powder in one beautiful looking compact. When I apply the powder in the morning, I am oil free for hours. I swear! 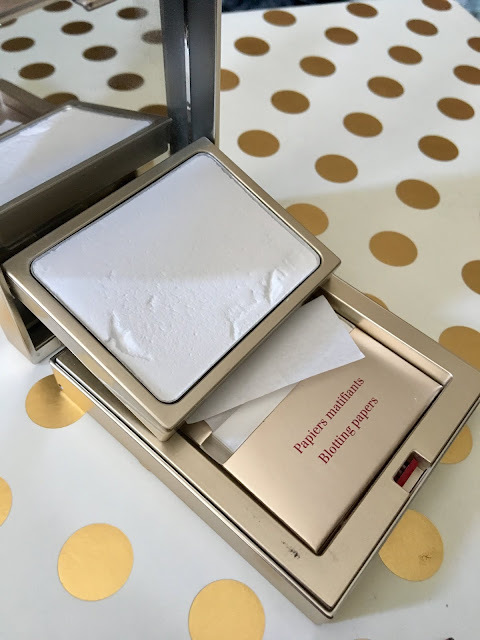 My makeup stays in tact and the blotting papers are perfect for on the go. I also incorporate this product into my makeup routine. After I apply a layer of moisturizer, I apply my foundation and then set my lids and brows with the powder as my base. It works perfectly if not better than any primer I have tried. 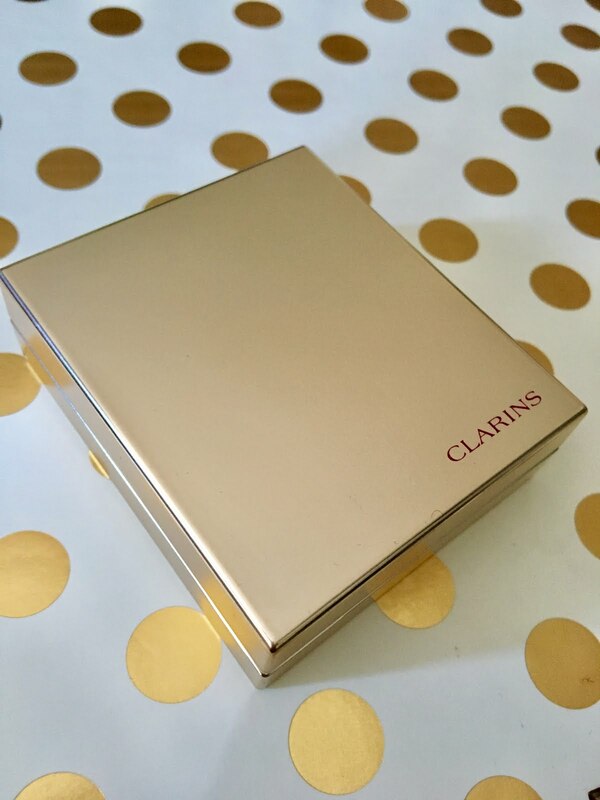 The great thing about this compact is you can refill the blotting papers which I will certainly have to do. The $48 is worth every penny. Trust me.